To meet the needs of the residents In Sacramento CA, Rancho Cordova CA, Folsom CA and the greater Sacramento area, Northwest Exteriors was chosen by the world’s largests manufacturer of HVAC systems, Daikan Industries as the exclusive contractors for Franklin heating and air conditioning systems and by United Technologies for the Day as Nite brand. Both Systems are American made and offer excellent warranties. So call Nothwest Exteriors, find your home comfort solution and leave your worries out in the cold. 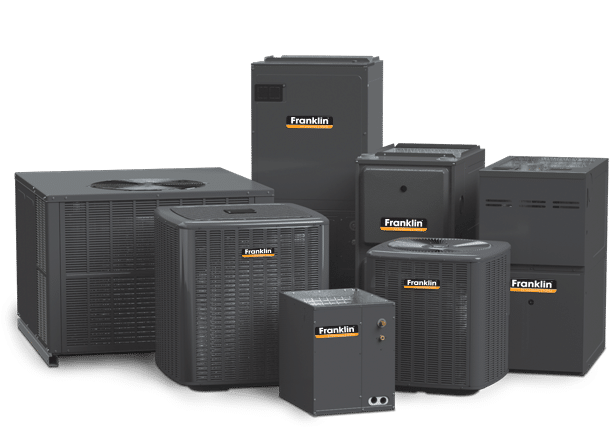 To meet the needs of the residents In Sacramento CA, Rancho Cordova CA, Folsom CA and the greater Sacramento area, Northwest Exteriors was chosen by the world’s largest manufacturer of HVAC systems, Daikan Industries as the exclusive contractors for Franklin heating and air conditioning systems. Franklin Systems are American made by Daikan-Goodman and offer the best warranty in the industry. 10 year parts and 10 years LABOR! A 10 year bumper to bumper warranty that is unmatched in the heating and air conditioning industry. If your home’s central heating and air conditioning system is 10-15 years old, it is probably just a matter of time before you will have a breakdown. Refrigerant leaks, frozen coils, damaged fan blades, compressors and faulty thermostat’s are all potential reasons for an air conditioner and heating system to fail. A Northwest Exteriors energy consultant will be able to tell you if it makes more sense to replace the HVAC system or repair it. A new heating and air conditioning system will be more energy efficient, reduce noise, utility cost, increase airflow and improve indoor air quality. A newer heating and air conditioning system will also add resale value to your home. 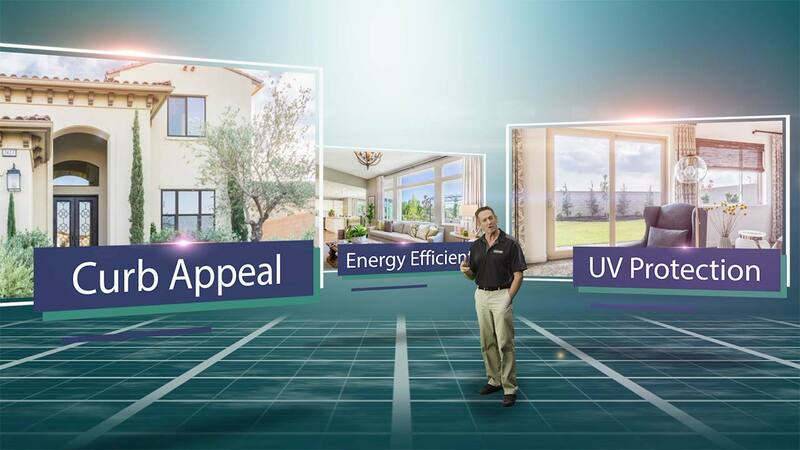 For over 25 years Northwest Exteriors has been Sacramento’s premier home improvement company. 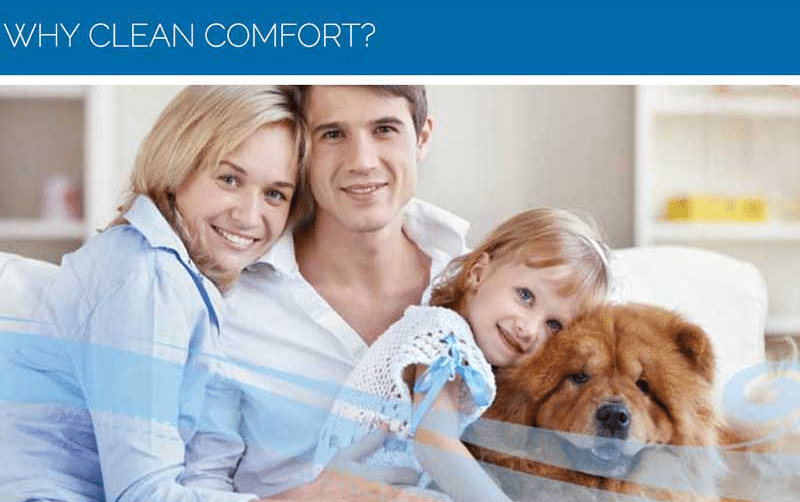 Let us help you enjoy a brand new, high-quality heating and air conditioning system that will make your home more comfortable all year long. No matter where you live: Sacramento CA, Fresno CA, Bakersfield CA or Santa Rosa CA let our heating and air conditioning Energy Efficiency Experts provide you with a free in-home estimate. We can help you determine if it will be better for you to repair your old heating and air conditioning system or to replace it completely.